FRANKFURT -- German prosecutors expect the first rulings this year in legal cases resulting from the Volkswagen emissions scandal. 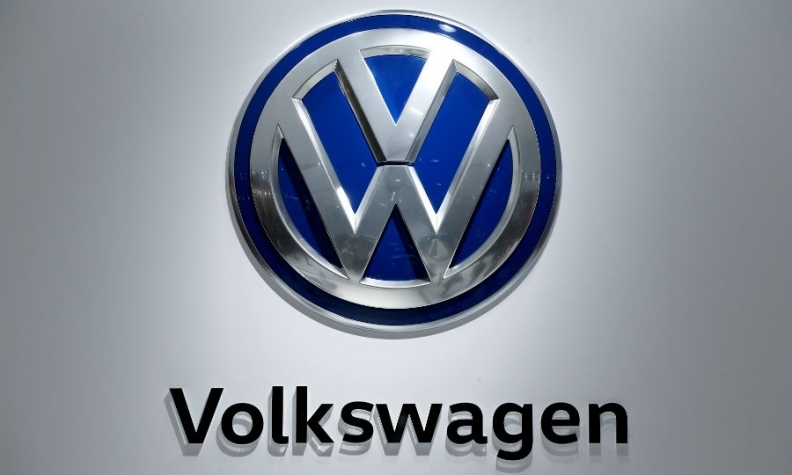 "We hope to conclude lawsuits this year," Klaus Ziehe, spokesman for the Brunswick state prosecutors office in Lower Saxony state, where Volkswagen is headquartered, told Automobilwoche, a sister publication of Automotive News Europe. Ziehe said there were four lawsuits with 47 persons indicted, although these included double entries. Only a handful of people had been targeted in the early stages after the diesel emissions test cheating scandal that has undermined the German car industry's influence. Clearing up the scandal will drag on beyond this year, VW's supervisory board head, Hans Dieter Poetsch, said in the Frankfurter Allgemeine Zeitung on Saturday. "There will not be a real final stroke for some time to come," he said. Poetsch also told the paper that VW does not intend to publish a report of its own about the investigations alongside statements made by the U.S. authorities, as it would be "unjustifiably risky to add a report of our own right now." Volkswagen would also remain quiet on the internal investigations undertaken by U.S. law firm Jones Day it hired, a summary of whose findings was compiled in the form of a "Statement of facts" for the U.S. Department of Justice, as this had been pledged to the U.S. authorities, he said. Volkswagen filed a legal complaint with a Munich court on Wednesday, seeking to prevent Bavarian state prosecutors from using information seized during searches of Jones Day.